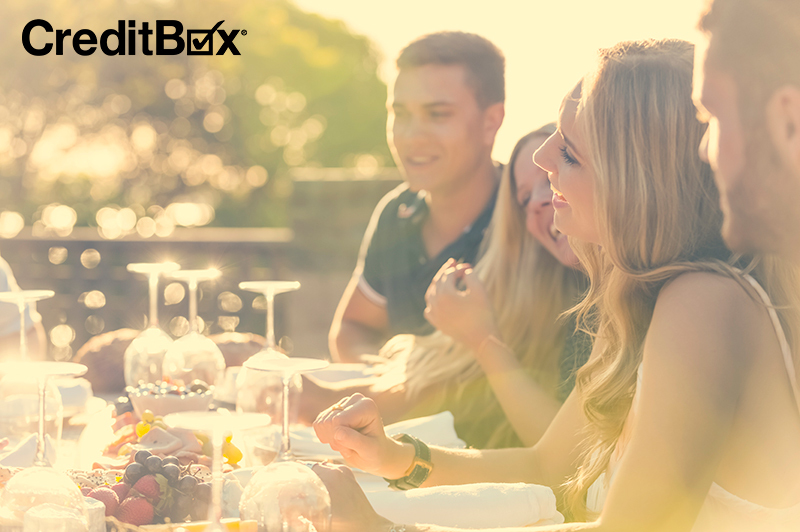 Throwing a great 4th of July party doesn’t have to mean spending a lot of money. 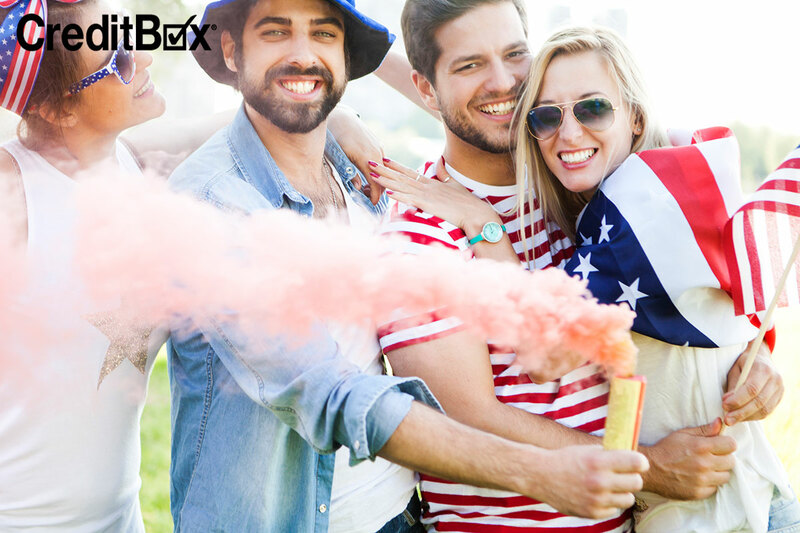 With a little bit of research and elbow grease, you can throw an awesome Independence Day party and stay under budget. We’ve got some creative ideas in this article to help you throw a 4th of July bash they’ll be talking about for years. Instead of hiring a band or d.j. for your 4th of July party, make your own patriotic playlist. It’ll save money and you’ll have way more control over the type of music you want to listen to. You can add in a few American classics like “American Pie,” by Don McLean or “Born in the U.S.A” by Bruce Springsteen to your regular repertoire. Go to the grocery store or host a pot luck instead of hiring a caterer to save money on your 4th of July party. If every guest brings a dish or beverage to share, everyone saves money and gets to eat what they like. Make sure there are lots of grillable goods like hamburgers, hot dogs, brats, and buns – and don’t forget the corn on the cob and potato salad for a classic 4th of July cookout. Red, white, and blue cupcakes, rice krispie treats, or sangria finish off the patriotic theme. It doesn’t make sense to spend a lot of money on decorations you’ll only use once per year. The dollar store has lots of awesome, inexpensive decorations to give your 4th of July party that patriotic touch. It’s a great place to buy red, white, and blue paper plates, cups, and napkins so that you don’t have to wash a ton of dishes when your party is over. You can save even more money by making your own decorations. Online sites like Pinterest are overflowing with ideas for D.I.Y. 4th of July décor ideas like paper ribbons, D.I.Y. bunting, patriotic centerpieces, and easy-to-make, festive wreaths for your front door. Buying cheap décor or making your own will save money for you to use later on in the year or for something more important. You have to have fireworks for your 4th of July party, but how can you get the best literal bang for your buck? If you’re not planning to shoot fireworks off on your own, attending a neighborhood or town-sponsored show is usually free and easily accessible. All you have to do is pick a great spot and bring blanks and lawn chairs. If you are planning to put on your own fireworks show, do your research before you buy. Many brands of fireworks will put out coupons ahead of the 4th of July, and snipping these will save you a little money. It’s also usually cheaper to go to a small, mom-and-pops type fireworks stand instead of a mega, corporate owned chain. You’ll spend less and that money will go directly back into your local economy. When you buy, according to a fireworks stand owner, look for 200 gram fireworks instead of 500 gram fireworks. 200 gram fireworks often offer bigger, louder, more fun explosions for their price. Make sure you’re being cautious and careful when performing your own fireworks show. Nothing ruins a 4th of July party like a late-night hospital trip. If you need a little extra cash to make your party a hit, lean on AmeriCash Loans. We can get you the money you need, fast. Just apply online today and get your money by tomorrow.